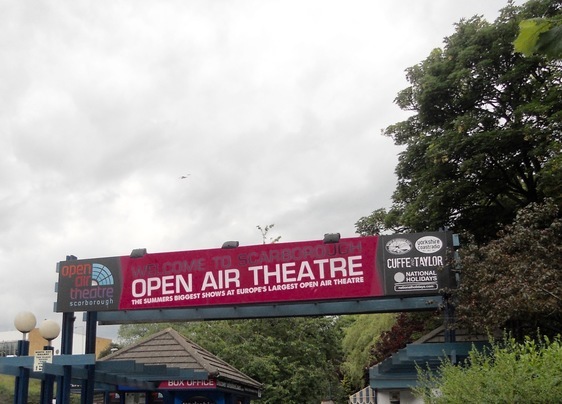 Scarborough’s Open Air Theatre – the largest open-air venue of its kind in Europe – is revealing it’s incredible Summer 2018 line-up. And this fantastic venue is about 40-minute drive from the Malton or Pickering area – Station Taxis can take you door to door. 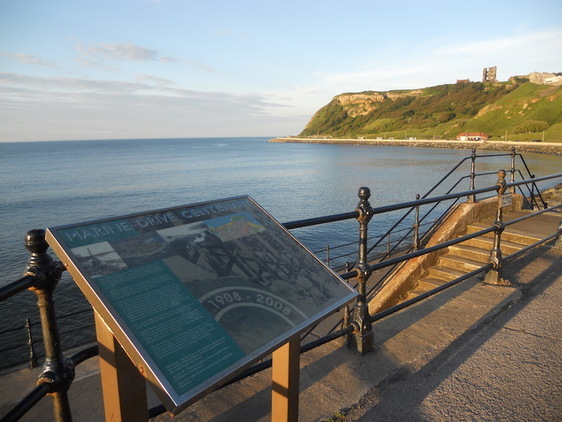 Reopened by HM The Queen in 2010, the theatre, which is close to Scarborough's beautiful North Bay, has gradually expanded its programme and this year promises to be the best yet! Be sure to get your tickets and then book your taxi with us for the best night out in the Yorkshire. Keep reading for the line-up so far!